Anuar Revuelta has landed his first job in the U.S. as a Multimedia Journalist for KWEX-41, Univision’s O&O in San Antonio. He’ll be working Saturday through Wednesday. His first day on the job was yesterday. 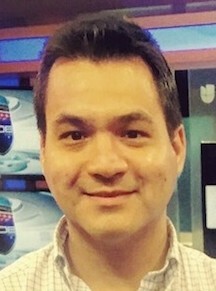 Prior to his move to San Antonio, Anuar worked as a reporter, assignment desk manager and anchor for TV Azteca in Monterrey, Mexico. He also produced and anchored a newscast for Radio Fórmula. 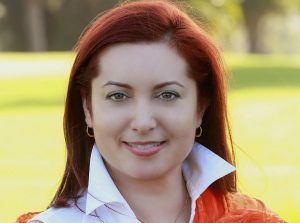 Emmy award-winning journalist and former president of the National Association of Hispanic Journalists (NAHJ), who has worked as an on-air reporter, anchor, writer and producer for Spanish and English-language TV, print and online media, including Univision, Telemundo, Fox 11 News in L.A. and the San Jose Mercury News. Hispanic media and entertainment contributor to Forbes. Media Moves is a mission-driven digital publication aimed at raising the visibility of Latinos in the media. Since its inception in 2007, the site has covered thousands of stories. To keep moving forward, we need your help. That’s why we launched a crowdfunding campaign. Learn more about why Media Moves needs your support here. You can contribute to the campaign clicking the button below. Get the week’s stories in your inbox. 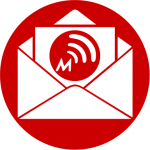 The Media Moves Wrap newsletter is sent Friday mornings.